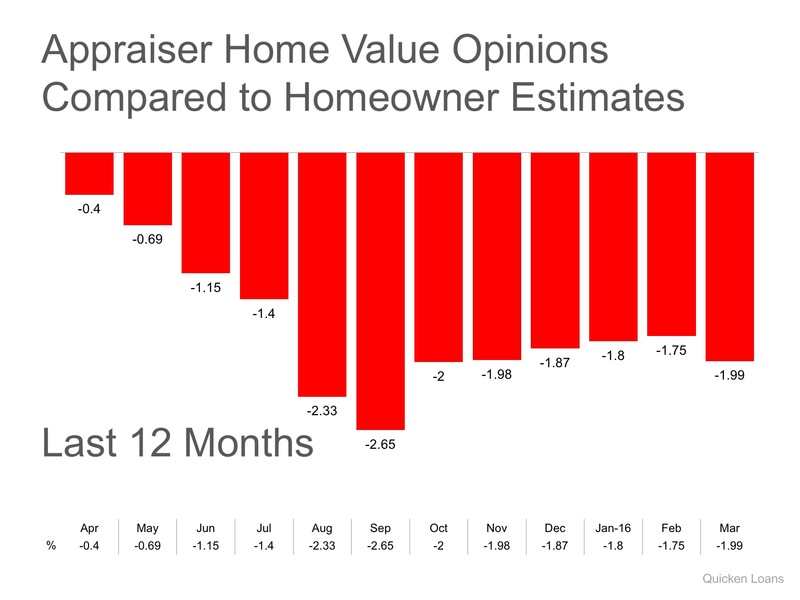 The gap between the homeowner vs. appraisers opinion had been heading in the right direction (closer to even), until this past month, when the gap widened again to -1.99%. Every house on the market has to be sold twice; once to a prospective buyer and then to the bank (through the banks appraisal). 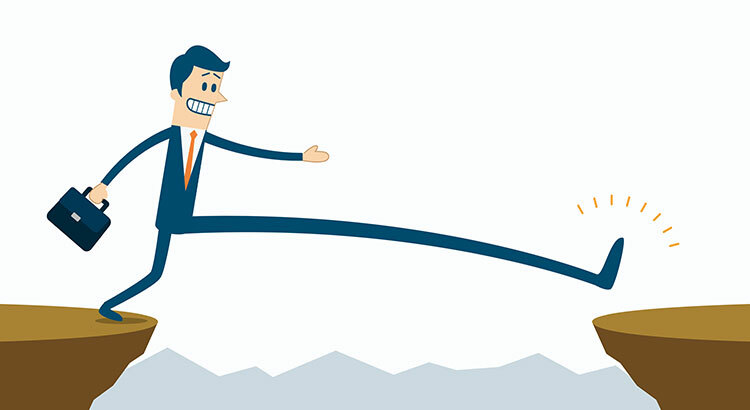 With escalating prices, the second sale might be even more difficult than the first. If you are planning on entering the housing market this year, let's meet up so I can guide you through this, and any other, obstacle that may arise.